Does your IT Support contract improve your business OR does it simply ‘keep the IT lights on’? Try our Refreshingly Different Approach to IT Support! We offer Flexible IT Support & Disaster Recovery Services in Aberdeen. 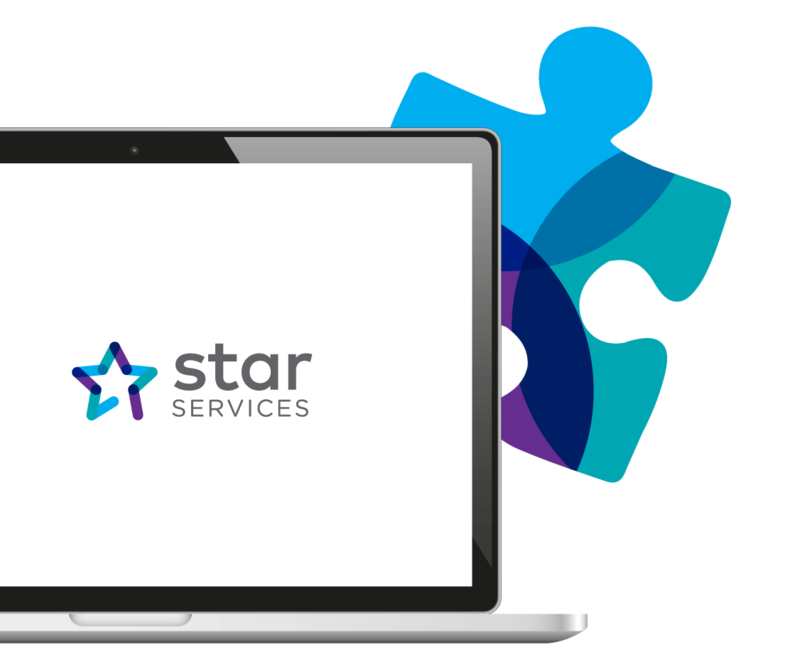 Star Services is not just a maintenance contract, it’s a support, systems management and IT improvement service in one flexible agreement. Solab – your Aberdeen based IT experts. Get free, non-obligatory call or arrange a meeting! We believe in plain speaking. 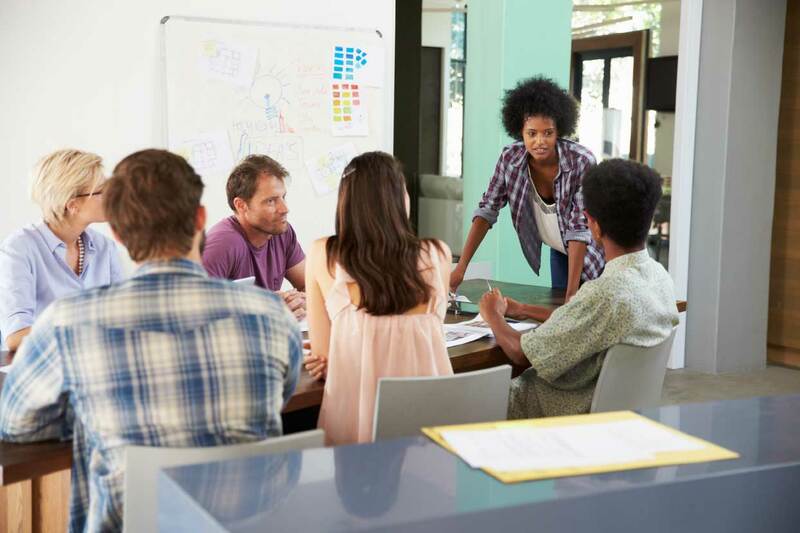 Let’s cut through the IT jargon to form a relationship that’s all about transparency and collaboration. Clear communication, clear thinking, clear objectives – better systems. It’s our way of ensuring you capitalise on our expertise and years of experience. Is IT Support, Training and Software Development available under your current contract? Can you roll unused hours forward? We thought not… ? Star Services does! We take pride in our strong reputation – you can rely on us! Star Services – because we care! Do you get value from your fixed monthly cost support? Do you get a truly flexible service that allows your unused hours to roll forward to next month? We didn’t think so! Let’s meet, agree how many hours you would like per month and drive your business forward! Do you feel that you are not getting a value for money with your current IT Support Provider? Try a different approach with industry experts who care! Solab – your local IT Experts. Set your monthly hours to suit your needs and budget. Vary your monthly hours throughout the contract life. Unused hours roll over to the next month – never lose an hour you pay for! Contact our expert systems engineers, application trainers and software developers; On Site, Remotely and via our Helpdesk. All on one flexible contract! Industry accredited, experienced, multi-disciplined personnel, proactively monitoring your IT infrastructure to identify problems before they become business critical. 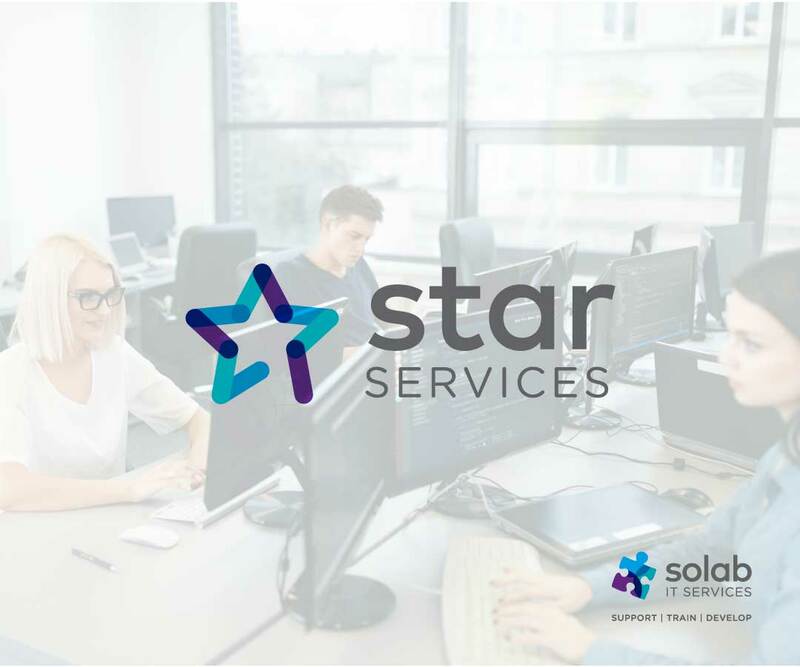 Star Services is an ‘On Demand’ computer expertise contract covering all aspects of your computer system and utilising our pool of Skilled Personnel. 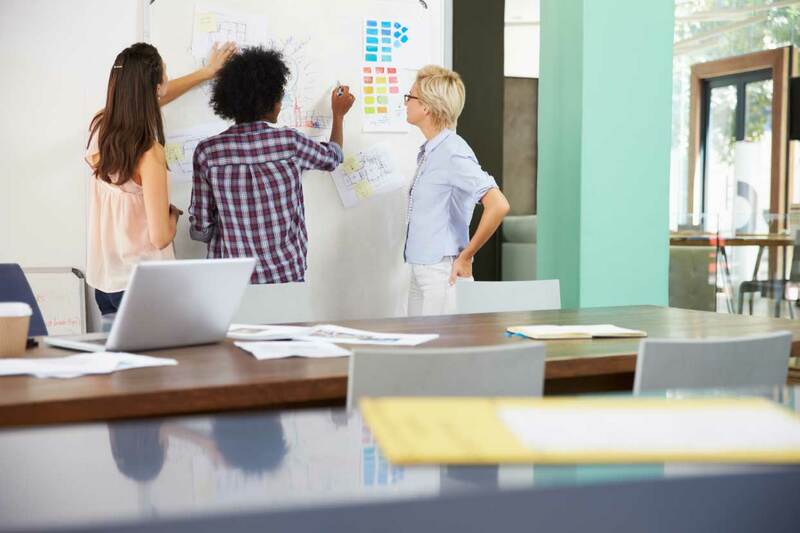 From simple Helpdesk facilities, software installations and training roll outs through to complex Wide Area Networking Consultancy, Star Services gives you all of the wide-ranging skills you need, when you need them. This is a unique and very flexible approach to IT support and is extremely popular with our clients as you can ‘Over Use’ your hours and borrow them from future months or ‘Bank unused hours’ for use in future months. We have support contracts dating back over 20 years with individual clients who love our work! What is the Key Advantage? The advantage of the Star Services contract is that the contracted number of hours is able to be increased or decreased by agreement according to demand and any unused hours roll forward to the next month. We jointly determine a number of days per month with you, including proactive work and server monitoring, and then give you a monthly statement of hours used versus hours purchased. Application support, training and consulting with Microsoft Approved Competency Testing available and undertaken by our Microsoft Certified Training personnel. Application, database and web development in all aspects of business process is undertaken by experienced, consultant level personnel with full life cycle programming experience. We work with the world’s biggest and best IT providers! Why not to meet us and discuss your business needs? Get in touch today! Meet your local IT experts. 27 years’ of experience supporting, training and developing businesses in Scotland and internationally. Exceptional People. Expert IT Services. Professional and experienced Systems Engineers supporting your business. Locally, globally and in the cloud. Nimble applications and databases for your business operations. Built by exceptional professionals. Flexible, high quality training delivered by experts when, where and how your business needs it. Microsoft, Adobe, Sage and other IT courses in Aberdeen. Onboard Tracker is now recording personnel logistics, crewing, training and offshore competence for people visiting over 50% of the manned rigs in the UKCS.